Need a ride? 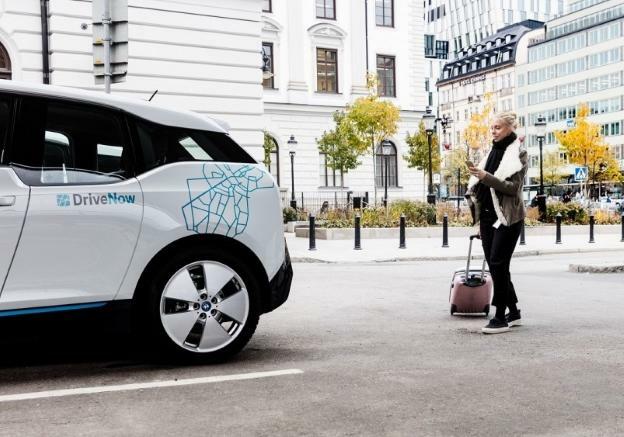 DriveNow is a new and unique type of car rental available in Berlin. There are no stuffy car rental offices with us – it’s as easy as downloading our app and finding a car that suits you. One of the benefits of DriveNow is that the app works 24/7, so it doesn’t matter what time your flight is – just reserve and go. This premium service means you can rent a car quickly, easily, and affordably, so you can concentrate on seeing everything you want to see in Berlin. Register online today and get immediate access to hundreds of cars across the city. 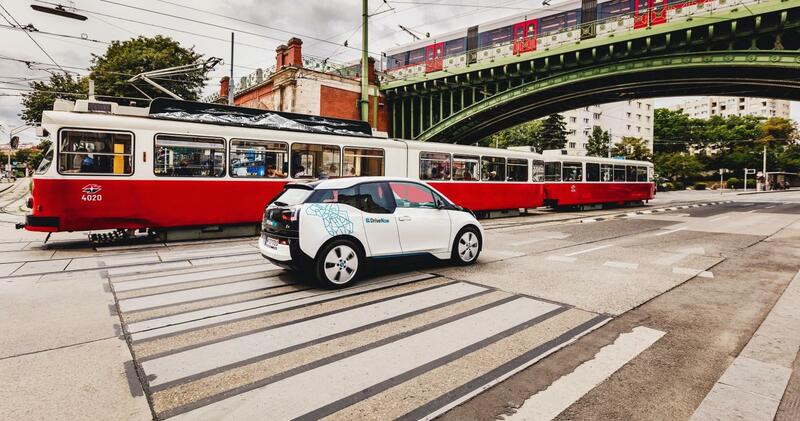 DriveNow offers flexible pricing and one-way rentals in Berlin. You don’t need to book for a specific amount of time, which is great if you’re not sure how long you’re going to need the car for. We charge per minute, hour or day depending on your needs and everything is included in the price, including fuel, insurance, and parking. There are no hidden fees and you don´t need to book in advance! 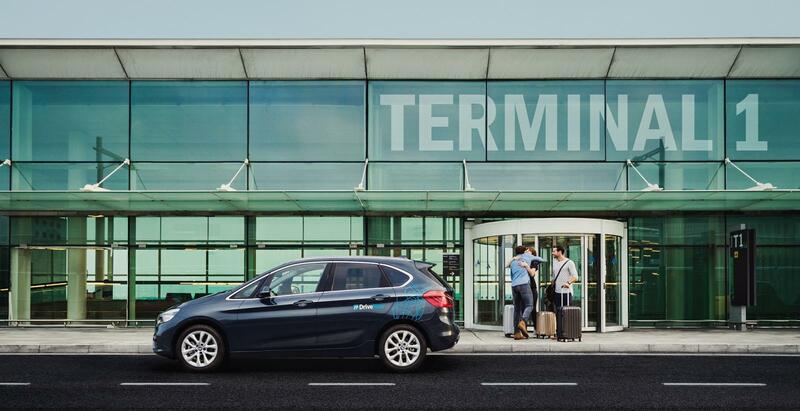 The service is not just available at Berlin Tegel: there are hundreds of cars across the Berlin DriveNow Zone, and you can drop it off anywhere within this area. It really is as easy as that! With DriveNow, you don’t need to worry about booking a car before you land. Once you arrive at Berlin Tegel Airport, you can reserve your chosen car for 15 minutes with no charge. The cars are located at Parkebene P2 – just follow the signs for the car rental centre, then towards P2. This is the top deck, and you don´t need to worry about getting a ticket to get out – everything is included in the price. Unlock the car using the app, get in, enter your pin, and start driving. There is just a €6 fee for picking up your rental at the airport. Departing from Berlin Tegel Airport? DriveNow also has a drop-off location in P2, which is near Terminal D. You can easily use your app to find a car in the Berlin DriveNow Zone to drive to the airport. 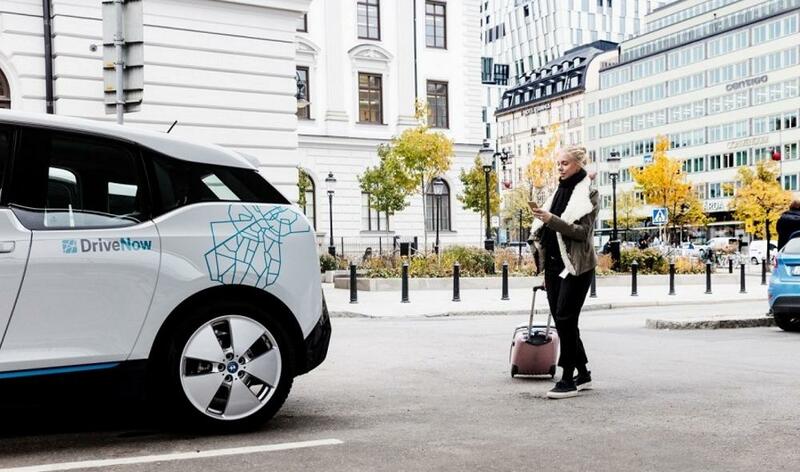 The barriers will open automatically – all you need to do is park in a designated DriveNow spot. Lock your car using the app and get ready to enjoy your flight! There is a €6 fee for ending your rental at the airport. The DriveNow fleet has a great range of BMW and MINI rental cars – you’re spoilt for choice! All the cars are brand new models, so you can choose a car that suits your personality. There are MINI convertibles for getting quickly around the city, or BMW 1 series models for sporty types. Any car you chose will be fully serviced and insured, so you can concentrate on getting to your business meeting, getting to the Tiergarten, or getting around Kreuzberg. Why limit yourself? 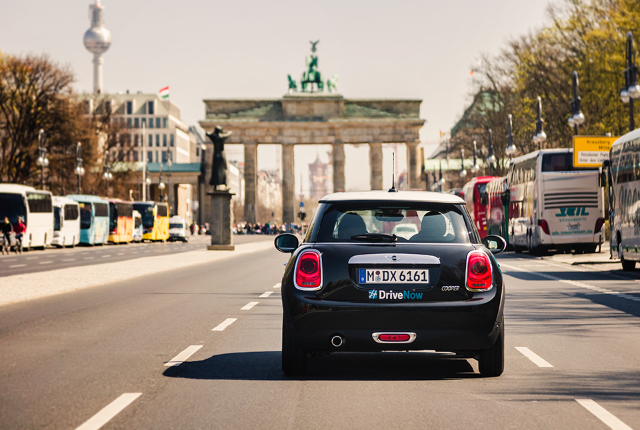 Use DriveNow and make sure you don’t miss out on any of Berlin’s wonderful landmarks.